Free Nosler hat by mail. 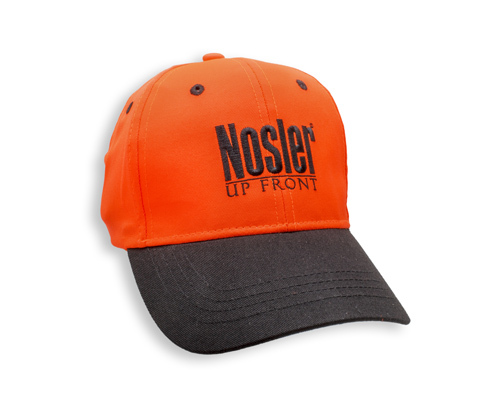 Purchase $50 worth (or 3 items) of Nosler / SSA products from Cabela’s and receive a FREE hat by mail. 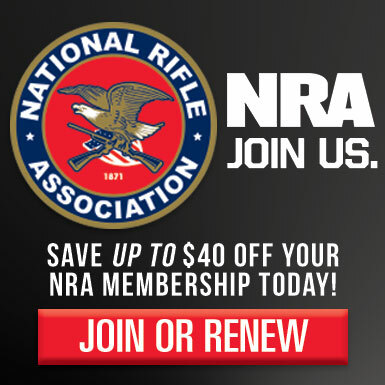 Offer is valid on qualifying purchases made between May 1, 2015 and May 31, 2015. Offer expires and all requests must be received by June 15, 2015. Allow 6-8 weeks for delivery. Offer valid in the U.S. only. Void where prohibited by law. Must be 18 to participate.